Reading this in an office, public building, restaurant or cafe? Chances are there’s at least one health and safety sign within view. Like or loathe them, health and safety guidelines are part of our working life and employers have to take them seriously. 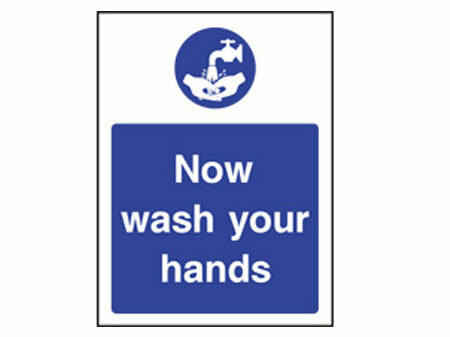 As professional signmakers, we make just about every health and safety sign there is. This post, we thought we’d share a quick overview of the why, what and how of their useage. Obviously, we can’t give detailed, specific guidance in a five minute guide. So we think the first thing to know is where to get more help. 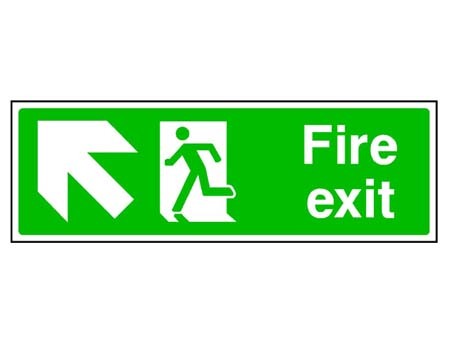 The relevant document governing the use of these signs is called the Health and Safety (Safety Signs and Signals) Regulations 1996. Make sure you get the L64 (Third Edition) – this 2015 edition contains some important amendments made regarding the packaging of chemicals. If you want a hard copy of the document, it’s going to set you back £15.00 from the Health and Safety Executive website. Alternatively, it’s available for download free of charge. Of course, if you don’t fancy wading through the document, you could always get in touch and we’ll be happy to advise you on any health and safety sign questions. If you’re an employer, you have certain duties with regard to health and safety signs.None of these are particularly onerous provided you obtain the right signs in the first place. First, you’re obliged to display appropriate safety signs when this is necessary (see below). The guidance clearly sets out what’s considered an appropriate sign. Secondly, signs must be maintained so that they can do their job – this might be as simple as ensuring they’re clean, or that the lighting for a sign is still working. Thirdly, signs must still function in the event of a power cut, unless the power cut itself eliminates the hazard. Two popular options are to use illuminated signs or phosphorecent ones. Fourthly, it’s your duty to ensure employees understand the signs. Don’t assume – some signs aren’t self-explanatory, particularly for younger or more inexperienced staff. Fifthly, signs must be clearly visible. That means they need to be large enough, bright enough and sensibly placed. The guidance reminds us that too many signs clustered around one place reduces their impact. There are additional regulations for employers, but these are sufficient to show the spirit of the guidelines. We all see stories in the press about ‘health and safety gone mad.’ But actually, when it comes to signs, the regulations are completely sensible. 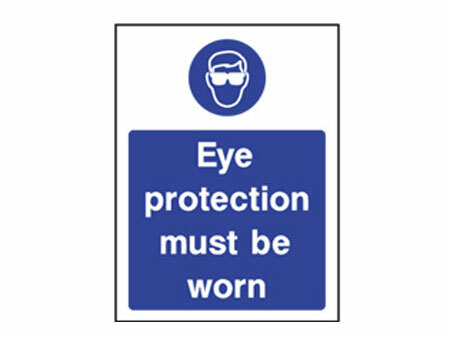 Employers don’t need to display signs to cover every single eventuality, but only when displaying them is likely to reduce risk. Before considering what signs you may need, you should carry out a thorough risk assessment. The object here is to spot any significant potential hazards and then take steps to reduce them. Once you’ve taken those steps, you would use a sign if it would significantly reduce any residual risk. For example, with water and foodstuffs about, there’s a risk of slipping in a communal office kitchen. However, if the employer chooses safety flooring that remains ‘grippy’ even when wet, that risk may become insignificant. In these circumstances, adding a hazard sign is unlikely to reduce the risk any further, so there may be no need to display one. 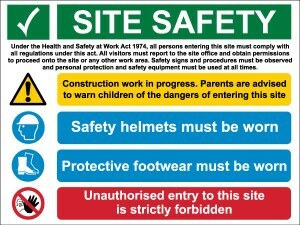 The take-home point is that health and safety signs are displayed within a context, and that context can only be provided by systematically looking at the working environment. 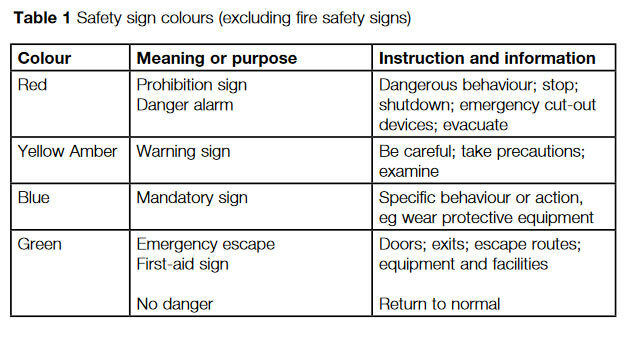 What are the standardised signs? Standardising signs is a brilliantly simple idea. Workers moving from one employer to another can instantly understand the hazards in their new environment. They don’t have to re-learn another emloyer’s variations or interpretations. That’s probably enough to start you off at least – we’ll take a closer look at each category of sign in future blog posts. In the meantime, we’ll leave you with an interesting thought. Health and safety in general gets a rough ride from the press, but it’s worth remembering what life was like before the current guidelines. In the forty years since the Health and Safety at Work Act was passed, there’s been a fourfold drop in fatalities at work! 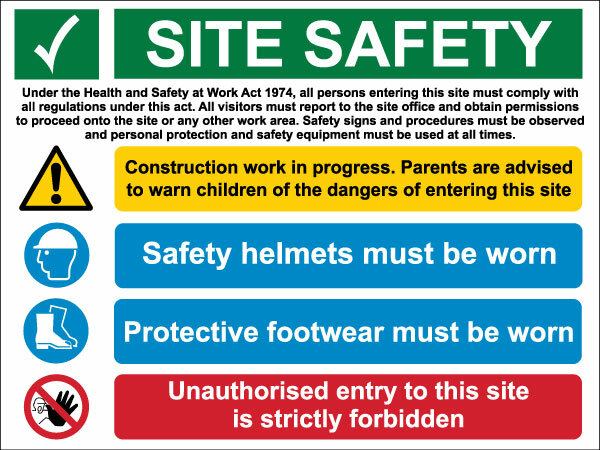 For the design, supply and installation of all types of safety sign, get in touch.